Crossover SUVs are currently a hot topic and for a good reason. They offer plenty of space, they check all the boxes when it comes to technology, comfort, and safety, they provide a cozy atmosphere, they’re stylish, and you can’t beat the price. Why not take a look at the Mazda CX-5 to see if it meets your qualifications? Once your family and friends spend some time in your vehicle, they’ll fall in love with all it has to offer. Be prepared to be the driver for events and for those long road trips. With one look at your vehicle, your family and friends will always be asking, “Will you drive?” You’ll secretly love it because you’ll love your Mazda CX-5 just as much as they do – if not more. 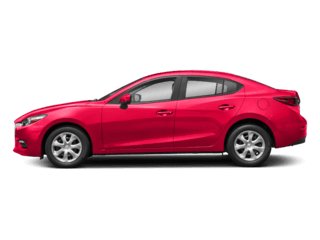 If you’re looking for the Mazda CX-5 at an incredibly low price, reach out to us today. Our associates at our Mazda dealership in Palm Beach can help you get behind the wheel of a Mazda CX-5 today. Contact us to learn more! 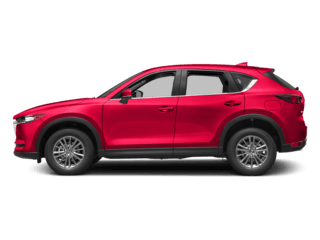 The new Mazda CX-5 is available in three separate trim levels. These include Sport, Touring, and Grand Touring. The base trim, the Sport, comes with a 7-inch touchscreen, USB ports, a leather-wrapped steering wheel, LED headlights, 17-inch wheels, a rearview camera, and more. There’s also a Sport i-Activsense® package available which adds forward collision warning, adaptive cruise control, automatic windshield wipers, lane departure warning, and lane keeping assist. The Touring trim provides simulated leather upholstery, heated front seats, dual-zone automatic climate control, more USB ports, 19-inch wheels, a power-adjustable driver seat, keyless ignition, and two additional speakers. The i-Activsense® safety features are also included with the Touring trim. 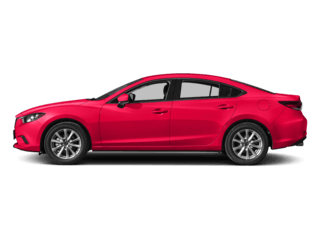 The top trim level, the Grand Touring, gives drivers satellite radio, leather upholstery, a power-adjustable passenger seat, LED taillights and fog lights, driver-seat memory functions, plus the incredible features already listed on the other previous trims. A separate package is offered with this trim which adds a heated steering wheel, traffic sign recognition, a windshield wiper de-icer, and more. 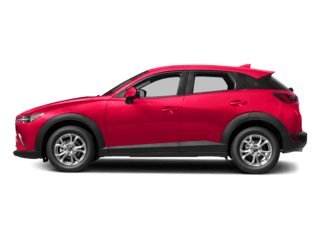 Produced in 2012 and launched in 2013, the Mazda CX-5 is a compact crossover that offered drivers plenty of options. 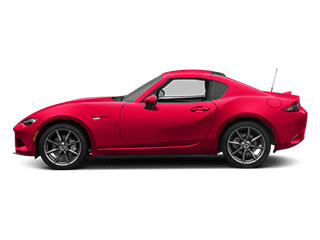 The original design of the Mazda CX-5 was based on the Mazda MINAGI and when the Mazda CX-5 was first introduced, it replaced the Mazda Tribute and the Mazda CX-7. In 2014, the Mazda CX-5 underwent numerous updates from safety features to technology features. A larger engine also became available during this time. Some of the new features added to the Mazda CX-5 included an updated infotainment system, new exterior styling, and an optional Technology package which added LED fog lights, LED taillights, and LED headlights. 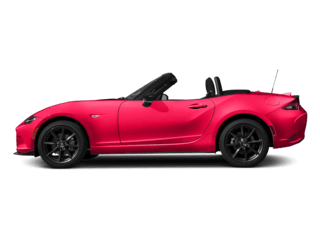 At the Los Angeles Auto Show in 2016, the second generation of the Mazda CX-5 was revealed, featuring the very first Mazda diesel ever sold in North America. With the second generation, the Mazda CX-5 gained a MazdaConnect infotainment system. Still looking for the Mazda CX-5? 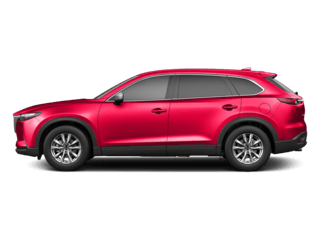 At Mazda of Palm Beach, you’ll find a great selection of Mazda CX-5 models. Our extensive inventory consists of both new and pre-owned vehicles. Feel free to look around our website to see all we have to offer. Who knows, you may find a dream vehicle that you weren’t even searching for! At our dealership, we don’t want our customers to waste one penny of their hard-earned money. That’s why we provide our shoppers with numerous ways to save. Not only do we offer specials on a large variety of the vehicles in our inventory, we provide services specials and parts specials as well. Our product specialists will be able to assist you and fill you in on our deals when you stop by, so come see us today. From Jupiter to Lake Worth and everywhere in-between, residents can easily access our convenient location at 2677 Northlake Blvd, North Palm Beach, FL 33403. Our trusted experts are here to assist you and answer your questions, so don’t hesitate to swing by today. We can’t wait to put you behind the wheel of your dream vehicle. We look forward to seeing you!